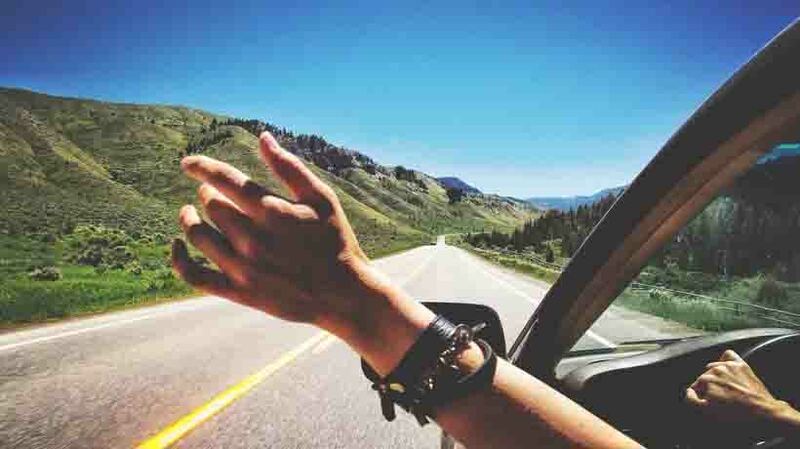 The lure of an open road with cool, fresh air blowing in one’s face and enjoyable company is certainly undeniable. If one loves to spend time behind the wheel, taking a road trip could well be the path to nirvana. However, it is important to plan well to make the most of this experience. Have a basic plan in place: When one is driving for substantial distances, delays are imminent, so it is best to factor them in. Create a loose plan that has enough leeway for unscheduled stops, unexpected detours and vagaries of nature. A rigid plan may not work, and one could be cancelling hotel bookings and spending more time on the phone than needed. Anticipate trouble spots in advance: There will be times when one could be at the wrong place at the wrong time. Roadblocks, detours and breakdowns will hold one back. It is a good idea to turn on to the local news and check for signs of “Road Closed Ahead” along the way. It also helps to speak to fellow travellers and check for updates about road conditions at local dhabas or stopovers. Choose the right vehicle: If one is planning to hire a power-guzzling SUV from a car rental in Bangalore , it is important to make sure one picks the right one. Factors to keep in mind include the number of people travelling in the vehicle, the distance one plans to cover, and the kind of terrain to be explored along the way. The budget is an important criterion too, and it is sensible to chalk out one for the trip. Safety is a vital feature when one is out on the road, so ensure your vehicle is well-equipped to manage uncertainties one could face out there. GPS is a valuable feature and will keep one on track, especially where the road divides into multiple exits. Divide chores while travelling: The group travelling in the car rental could be a motley group with different skills, and it is best to play up to their strengths when one is giving tasks. Divide chores like navigation, planning meals and other important ones as per the strength and one can expect things to move smoothly. Trying to keep the right balance between planning and spontaneity during the trip, ensures that the group fun as well. Draw up a budget: This is an important step one should take before embarking on a road trip. If one is travelling with friends, one should determine how much everyone is willing to contribute financially. A lot of things like the number of pitstops, the distance travelled, dining options and sleeping accommodations will depend upon the budget. 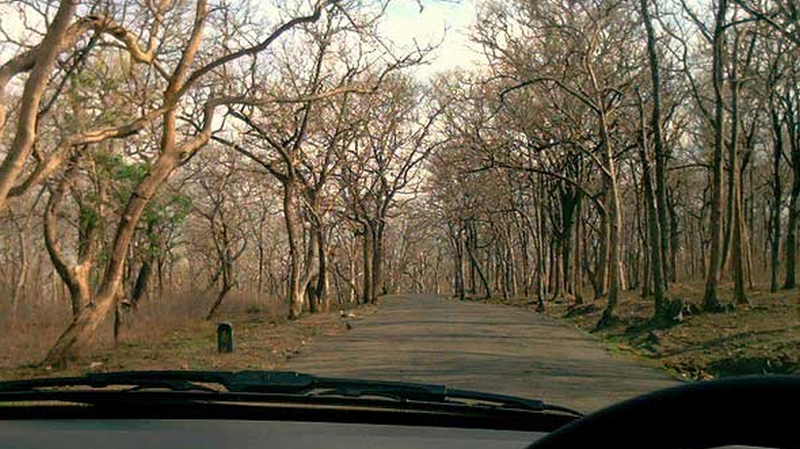 Picking a car rental in Bangalore and making a well-thought-out plan is a surefire recipe for a memorable road trip. Picking nearby destinations for short excursions before one plans a long trip also helpso one prepare for the trip of a lifetime!